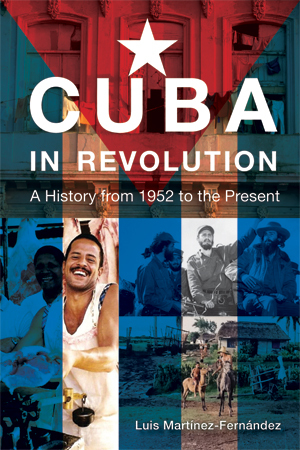 The design for Cuba in Revolution shows the vibrancy and national pride of Cuban culture. Unfortunately, this book project was never completed because the publishing contract was cancelled between the author and publisher. Read about this book via our blog.